True Confession Time: I like things to be easy. I’ve even believed that things should be easy– that if something is God’s will, then it will be easy. Most Americans believe this lie. He lives in the area of India where Christians experience the most hardship and persecution. It’s the heartland of India, and it’s home to more unreached people groups than any other part of the world. 60% of Christians there face some kind of persecution, some of it severe. “Freedom of religion laws” which are actually anti-conversion laws force Christians to be very careful about sharing the freedom found in Jesus. Baptism is banned and has to be done in secret. Hmmm… And I get upset when somebody sends me an email that throws me off kilter. As my youngest son likes to say, “First world problem, mom.” Yep. We want easy, but our spirit responds to the hard things the Spirit gives us. How do we do the hard things when our flesh cries out for easy? We have to refine our motives to one thing. We have to refine our motives down to one– love. What looks like service is vanity when the motive is other than love. How do we serve with joy? How do we do hard things when we think we can’t? We ask God to purify our hearts to a singular driving motive… LOVE. That’s what I saw in India as I watched the believers do their work. That’s what I want in my life too, because persecution, or doing hard things, doesn’t diminish joy. It increases it. Check out this little snapshot of brave leaders worshiping: (Click here if you’re a subscriber). I say to myself and to you… Choose hard things. Do them with great love. Increase your joy. “Like” Mission India’s Facebook page by clicking here. Sign up for daily prayer prompts via email by clicking here. I have signed up for this, and I absolutely LOVE it! It honestly takes me about 30 seconds to read the prayer prompt and pray it. Big impact with little time! Read with a pen or highlighter in your hand. Even if you only read and highlight, you will still feel accomplished. Add on the other pieces only as time allows, but don’t feel badly if you can’t get to them. Do another exercise from 50 Ways to Leave Your Perfect. Appreciate what your wisdom! 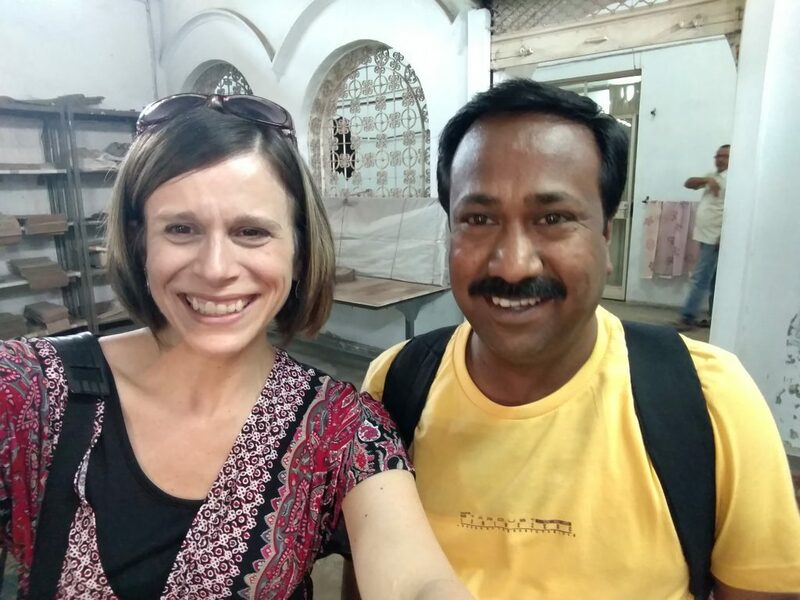 Thank you for sharing and thank you for sharing your adventures in India. I so love the quote from your youngest son about “first world problem”…puts A LOT in perspective! Thank you so much for sharing these truths. They really speak to me. May God continue to bless you richly! Thanks for your encouragement, Cindy. I receive it gratefully!